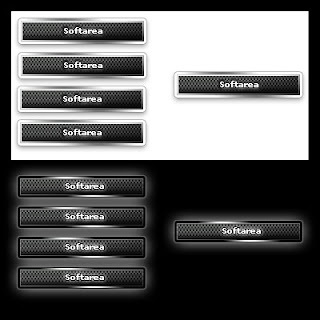 Cutting Edge Carbon Button PSD ideal for Hi-Tech Designs! This PSD file is layered file of the carbon button style desgins which help in your making your design more unique and attractive. Download This Carbon Button and use it in your designs.